On Call Staff 24 hour availability. 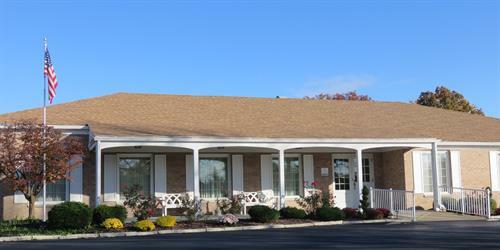 Office Hours 9:00 a.m. - 5:00 p.m. Monday - Friday. 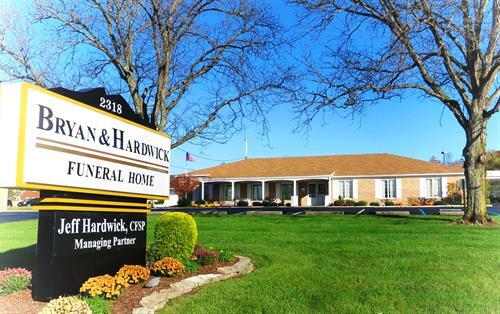 Bryan & Hardwick Funeral Home takes great pride in its reputation of being the leading funeral service provider in our community. Our family and staff are dedicated to ensuring that each funeral reflects the unique life of the deceased and, at the same time, is meaningful and supportive for those left behind. We offer creative ideas and options to help tailor your arrangements to suit you and your family, and we take care of all the complex details for you.